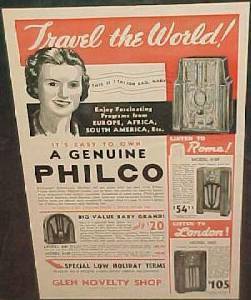 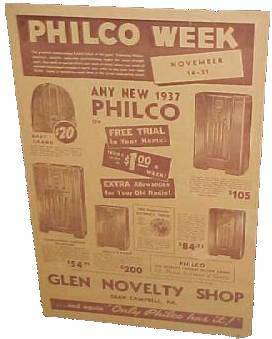 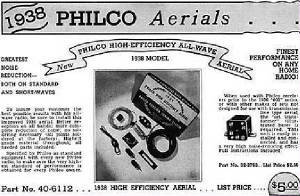 This page will feature Philco ads that will present a model and a MSRP. 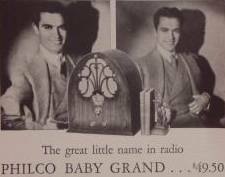 To judge the value of yesterday’s radio in today’s dollars click here, for the Economic History Service. 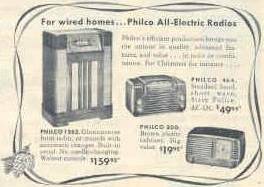 As an example, $30 in 1936 was equivalent to about $400 in 2005. 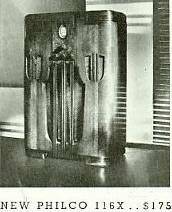 This speaks to the sizable investment families were willing to make for this new technology, especially during the depression era. 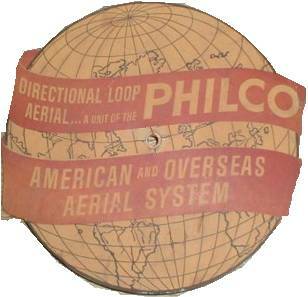 Model 80 - Philco, Jr.